Immunizations have helped safeguard young and old from potentially life-threatening diseases and the spread of harmful viruses for decades. Thousands of fatalities occur each year from infections that could have been prevented by vaccination. How can you stop the spread of intrusive and life-altering diseases from infiltrating your livelihood? Identifying the various diseases that strike frequently will ensure you know what to do next to keep infections from wreaking havoc on your peace of mind. And knowing what different types of immunizations are available can help you know what to expect. 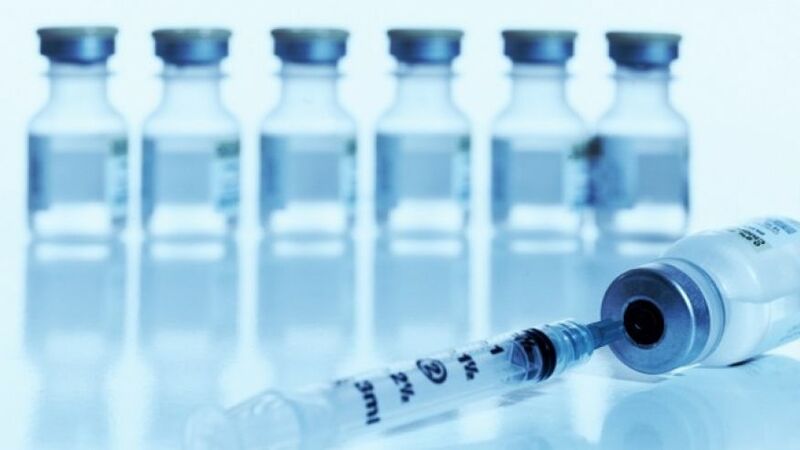 Receiving vaccinations for any of the detrimental diseases listed below protects those most vulnerable to succumbing to infectious illnesses such as children, the elderly and those who suffer from weak immune systems. The Inactivated or Killed- This type is administered to prevent afflictions such as influenza, cholera, bubonic plague, and polio. Created from small pieces of bacterium or virus or protein. Live Virus or Attenuated- Applied to prevent yellow fever, measles, rubella, tuberculosis, and the mumps the live virus uses a weakened or modified form of the virus to trigger a better immunity response. Toxoids- Carrying a toxin or chemical created by viruses, these immunizations make you immune to the detrimental effects of diseases rather than the virus itself. Biosynthetic- Synthetic man-made substances found in this immunization type are very similar to portions of a bacteria or viruses. 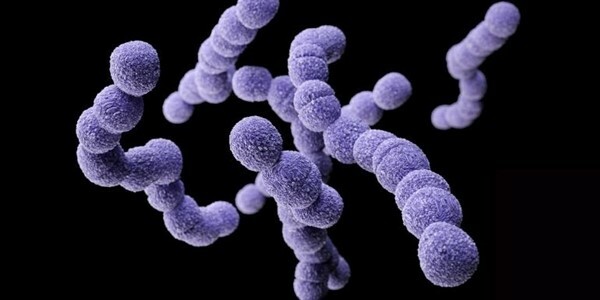 This vaccine prevents Hib viruses otherwise called the Haemophilus influenza type B. Vaccines are cost-effective. Millions of adults go to work every day, a virus can trigger illness that lasts weeks, and cost hundreds if not thousands of dollars in lost wages. Immunizations are the affordable way to prevent such untimely occurrences from happening. Even the young and healthy can get sick. Ensure you stay that way with vaccines that protect your best interests. Convenience is the bread and butter of society today. Vaccinations play to the need for convenient and logical solutions to any number of inevitable outcomes. Stop the less serious curable illnesses before-hand to lower the likelihood of getting incurable diseases like cancer later on. Hepatitis B and HPV are some of the leading causes of cancer. How do you keep deadly infections away? You get vaccinated. Whatever type of immunization you or your family is considering, being informed allows you to make the best decisions for your life. Something as common as the flu can infiltrate your household. How you take action to prevent disaster from striking in the form of debilitating illness could change the outcome of your future. Find out how you can live better and longer when you decide that prevention is the practical answer to unwelcome disease. Salmonellosis, the gastrointestinal infection resulting from exposure to salmonella is consistently reappearing each year. With over 2,300 strains of bacteria under the proverbial umbrella of salmonella, frequent reports of contamination are commonplace. Enteritidis and Typhimurium are two of the more popular serotypes (strains) that are known to attack residents of the United States. The intestinal tracts of humans and various types of animals are the starting place for salmonella-producing bacteria growth. One of the more recent outbreaks, occurring in 2016, was linked to the handling of live poultry. Humans in contact with chicks, chickens, ducks and ducklings at multiple hatcheries pointed to the spread of salmonella to close to 900 people. Other outbreaks of the illness came from contaminated cucumbers, various types of butters, peanuts, ground turkey, tuna and eggs in previous years. By adhering to a few simple prevention procedures such outbreaks could have been avoided. Young children, the elderly, those pregnant or people who have weak immune systems are the most vulnerable to salmonellosis. In these instances the effects of the illness could be life-threatening. Cut off the circulation of salmonella by avoiding the hazards and applying tried-and-true preventative tactics. 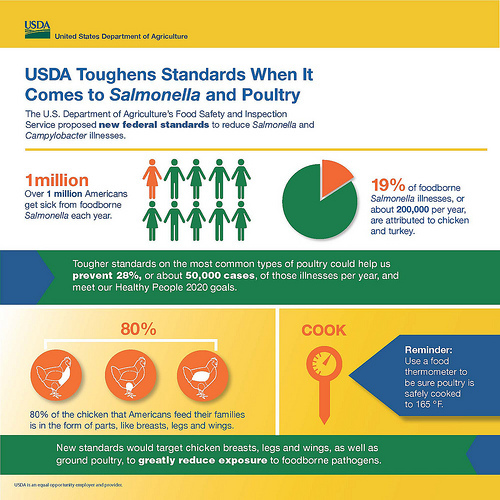 Improper food handling and storage procedures are notorious culprits in the spread of salmonella. Unwashed hands can transmit human or animal feces that are tainted with salmonella to food or other hands. Reptiles can carry salmonella on their skin. Holding a reptile then preparing food or touching others is a recipe for salmonella contamination. Young birds often have salmonella in their intestinal tract. Handling live poultry then coming in contact with others also encourages harmful bacteria transfer. Raw foods, such as meat or eggs and unpasteurized dairy products are spawning grounds for bacteria production. Unwashed produce is also a known salmonella carrier. Be aware of the many possibilities for contamination. 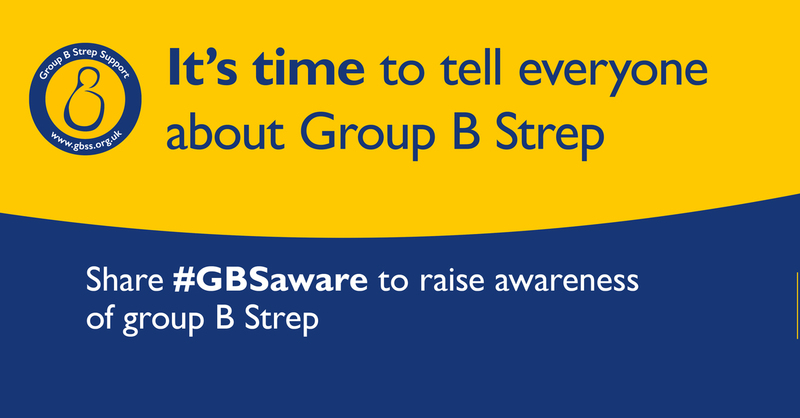 If you know what to watch for, your awareness could stop painful infections. Washing your hands thoroughly, and employing preventative food handling procedures stops salmonella from spreading. If you have or someone you know has been infected, avoiding contact with others is the best way to ensure that the illness doesn’t continue down its destructive path. Recognize the symptoms to know the next step to take towards future prevention. If you are suffering from one or more of the symptoms below, make a mental note of what you (or a family member) did in the previous hours or days before the illness. It may help doctors diagnose your malady more efficiently. Salmonellosis usually appears 12 to 72 hours after contamination has occurred. Typically the infection runs its course in 4 to 7 days. Depending on the severity, or other risk factors involved, a physician visit may be necessary. The importance of washing hands and food cannot be stressed enough. Sometimes the obvious solution is the best one. Wash away harmful bacteria and acquire invaluable peace of mind. A foodborne outbreak occurs when there are two or more cases of confirmed illness after consumption of a specific food product. These outbreaks involve the CDC as well as other public health officials as staff members try to control, manage and prevent these types of occurrences. Many times, investigative work is needed in order to determine the scope of the outbreak, the extent and the original source. Learning from each situation is what helps prevent these outbreaks from occurring again in the future. Once reports are made that a foodborne illness was contracted, public health officials work with regulatory officials to collect a large amount of data. They want to know what the food or product was that caused the illness, what were the symptoms, what was the outcome, what batch was this from and so on. This information will be used long term for better quality control and regulations that are enforced by the U.S. Sometimes a recall will need to be issued in order to prevent more people from getting sick. Often times, a warning is all that is needed. A pattern to the illness. Either all the cases were in a short period of time or from the same germ. A larger number of people are ill within the same area than normal. People who otherwise have no connection to one another are ill but ate at the same restaurant or purchased the same product. Common point of confirmed contamination. A certain germ of pathogen is found at a suspected restaurant or store. Ultimately, United States regulatory agencies want to protect the public and prevent foodborne outbreaks from occurring again. Investigation is important when an outbreak occurs, but ongoing research is also part of successful prevention. While not every case of foodborne outbreak is solved, many times there is at least a suspected source of the problem. This leads to better prevention at food producing facilities but also better prevention and investigation methods on a nationwide level. An original complaint or report comes from a local or state level in most instances. From there, public health authorities will investigate the claim and involve the CDC when multiple states have become affected by a certain issue. Reports are compiled that include the number of illnesses that are present, hospitalizations, deaths, symptoms, toxins and chemicals that may have caused the issue. Common symptoms of a foodborne outbreak typically include symptoms that are similar to food poisoning. Stomach upset, vomiting, diarrhea, headache, aches, etc. Seeking medical assistance can help reduce the severity and danger of the illness and can also lead to preventing other people from getting sick. It takes many different people to prevent foodborne outbreaks from occurring. It starts with the farms that produce our food and ends with the location selling and manufacturing our food. Proper quality control and agricultural practices are ideal for keeping everyone in the United States safe. Families in Canada order more medicines per human than any other area. The variety of medications marketed by companies is no doubt a contributing problem to recipe cure abuse epidemic. Various remedies are used to treat Bladder combustion. Certainly it isn’t all. Kamagra is a preparation set to treat many upsets. What do you think about https://levitra-cost.com/levitra-20-mg.html? When you order medications like Kamagra you have to keep in mind about levitra 20 mg. More info about Kamagra available at levitra 20mg. Generally, both men and women are afflicted by sexual dysfunctions. At times another disease can cause to impotency. Preparatory to purchasing Kamagra or other generic, speak to your dispenser if you have any allergies. Talk to your soundness care vocational any changes in libido you have experienced. Online pharmacy is a best way to find a doctor in your area who treats this kind of dysfunction.